We conduct the most precise and up to date visual inspection of SCUBA and SCBA cylinders in the industry today. We use the respected and recognized PSI, Inc. guidelines and insist on accurate assessment of your cylinder to these high standards for both your safety and ours. We inspect your tanks with Visual Plus, developed by a leader in state-of-the-art non destructive technology. 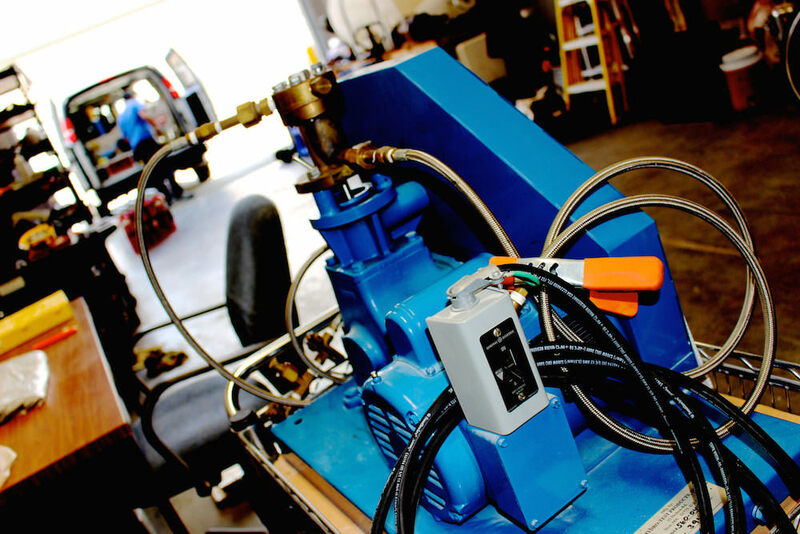 Visual Plus uses EDDY currents to inspect the threaded neck region of aluminum cylinders. As the electrical current flows through the metal, Visual Plus measures the tiny fluctuations in the current and detects the smallest imperfection. 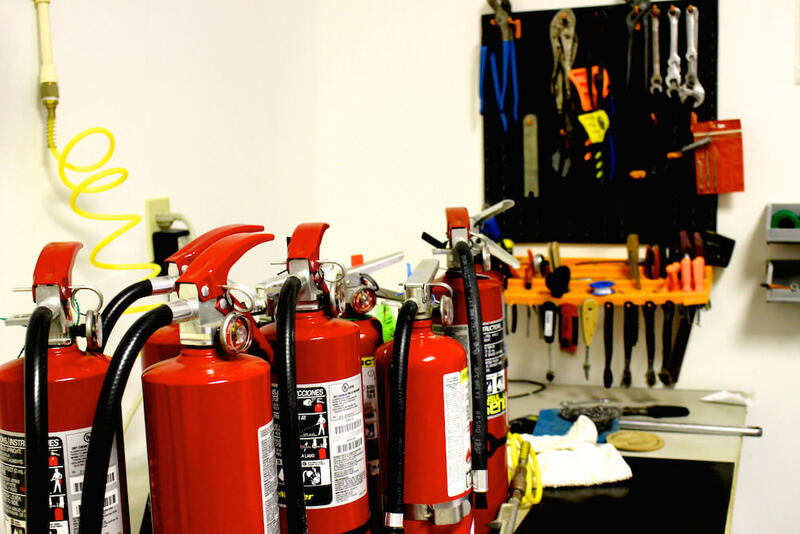 A&M Fire and Safety Equipment, LLC. was founded in 2009 by Alvin R. Figueroa. His goal was to educate and create awareness in the Central Florida community about fire safety and the importance of CPR and First Aid Training. As a Firefighter Paramedic, Alvin was a first responder when someone called 911 to report an emergency, such as a house fire. He would notice that some home owners or business owners didn’t have a fire extinguisher on hand, or they didn’t know where it was, or they didn’t know how to properly use it. Unfortunately, these home and business owners were not prepared because no one had made them aware about the importance of checking their fire extinguishers and/or their smoke detectors, and as a result they lost their house or business. Most fires start very small and become large if a fire extinguisher is not available to extinguish the fire quickly. Alvin had also responded to calls where the homeowner or office staff had a properly functioning fire extinguisher and smoke detector, and thankfully they were able to take action and extinguish the fire prior to fire fighter arrival. 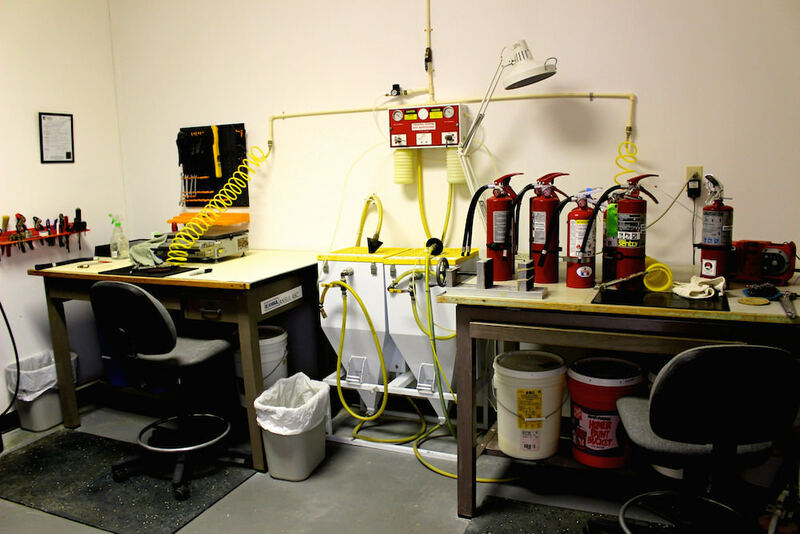 Because they were prepared to handle an emergency, they were able to act quickly in using their fire extinguisher to save their house or business from a major disaster and to minimize damage and personal injury. Every year fires cost businesses billions of dollars in damage, and injure thousands of people. There are also 911 calls for medical emergencies where victims or people around them don’t know what to do until fire fighters arrive on the scene. Because a medical emergency can occur at any time, it is important to know how to perform CPR, and how to use an AED (automated external defibrillator) and First Aid Training. There have been times when someone has called 911 because a family member was suffering from cardiac arrest and CPR was being performed on the scene prior to emergency crews arriving on the scene. Because they knew how to perform CPR, they were able to increase the chance of survival for their loved one. CPR and First Aid training can save lives: there is only a four to six minute window of opportunity to save someone's life in a cardiac arrest scenario. 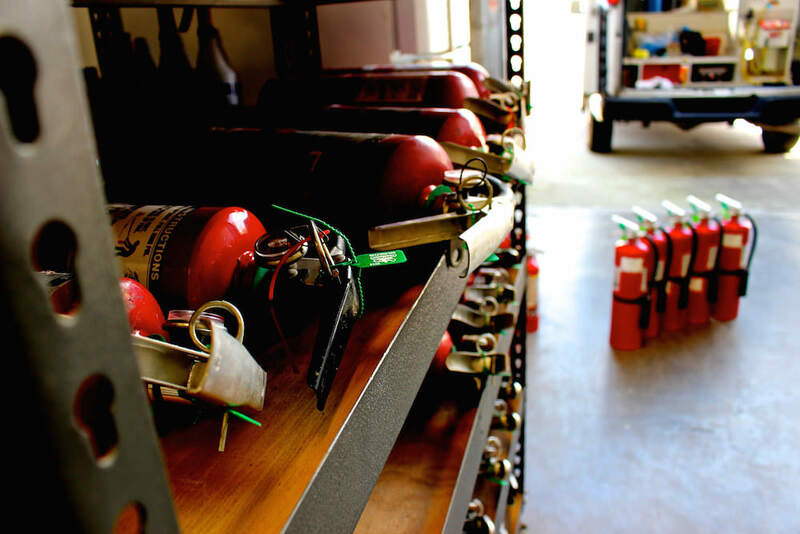 At A&M Fire and Safety Equipment LLC., our mission is to educate and create awareness for business owners and the community about the importance of learning CPR and First Aid, and of making sure that their fire extinguishers and smoke detectors are up to date. Help us get the word out to the community to help increase survival rates and reduce fires and save lives.